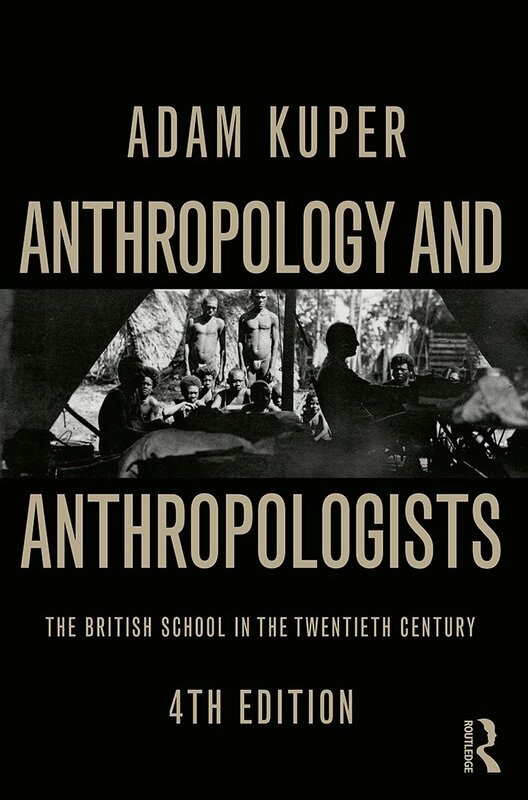 Anthropology and Anthropologists provides an entertaining and provocative account of British social anthropology from the foundations of the discipline, through the glory years of the mid-twentieth century and on to the transformation in recent decades. The book shocked the anthropological establishment on first publication in 1973 but soon established itself as one of the introductions for students of anthropology. Forty years later, this now classic work has been radically revised. Adam Kuper situates the leading actors in their historical and institutional context, probes their rivalries, revisits their debates, and reviews their key ethnographies. Drawing on recent scholarship he shows how the discipline was shaped by the colonial setting and by developments in the social sciences.